W A L K I N T H E F O O T S T E P S O F H I S T O R Y A N D E X P E R I E N C E T R A D I T I O N .
The history of Hawaii has played such a pivotal role in many monumental moments. 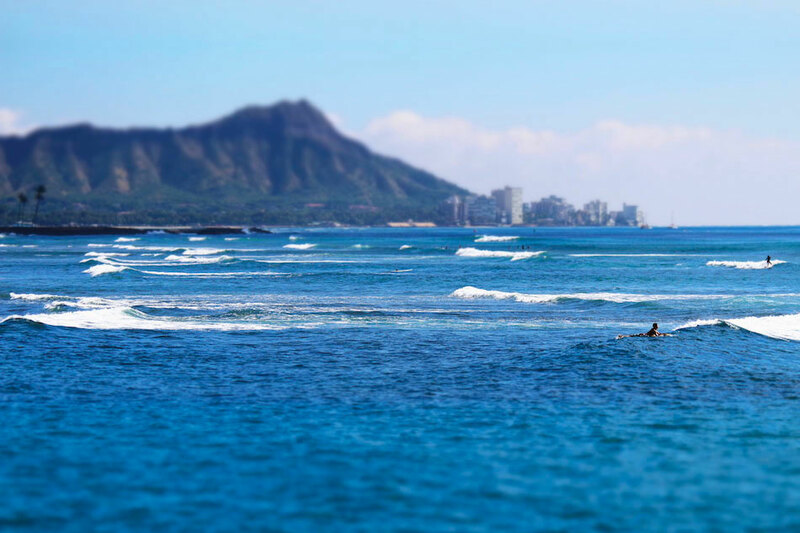 From early Hawaiian ruins to wartime Oahu, it’s easy to take a journey to Hawaii’s past today. Immerse yourself in a culture rich in tradition and get first-hand accounts from the descendants who perpetuate the island story.